Lulu park with water slides, bouncy castle, giant trampolines etc. On the way home, your parents can call in at the famous wine caves at Vouvray so they’ll be happy too! 9. 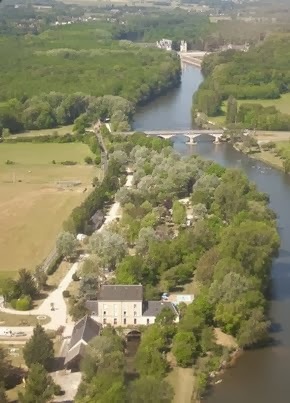 You can hire a canoe and paddle under the arches of Chenonceau chateau—that’s quite cool! 10. Best of all, this is a really nice campsite for your parents, so they’ll chill out too—which means they won’t be nagging you all the time, which means you’ll all have a nice holiday. Phew! We are quite strict—we tell you off if you mess around at night, or go crazy in the pool. We don’t like kids who fight, and we like everyone (kids and grown-ups) to respect our property. We want our campsite to be the sort of place where everyone can get along and have a nice holiday together—whatever their age. 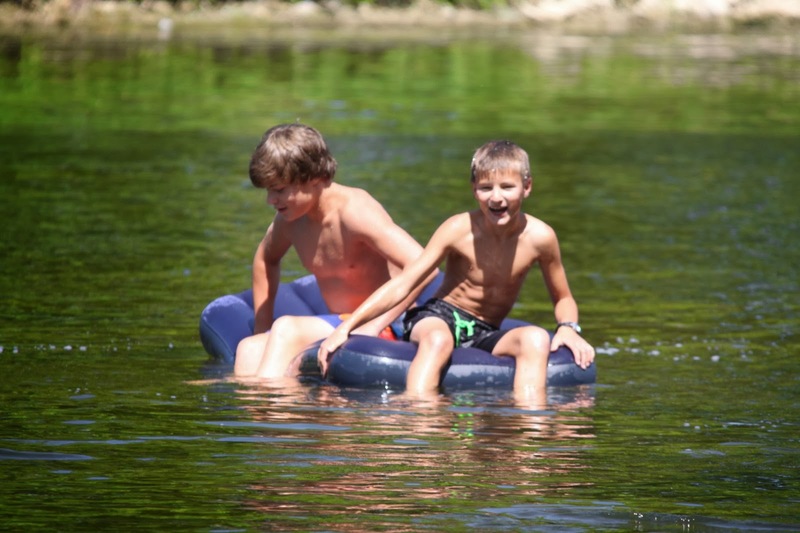 As there are lots of families who come back year after year, we figure we must be doing something right— come and stay with us and see what you think!